Start time is 9:00 am. This tour runs all year round. Please wear athletic shoes, comfortable clothes, layers for varying weather, snack, water, swimsuit, towel, hat, and sunscreen. 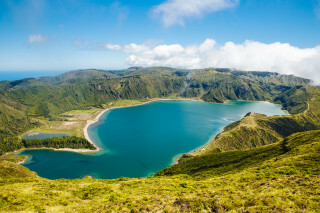 You don’t have to be an expert geologist to appreciate the beauty of the Lagoa do Fogo. 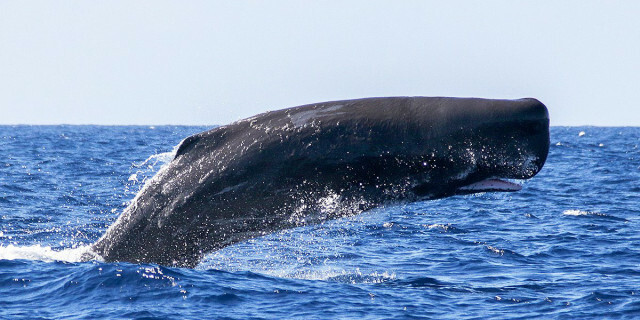 The lush ecosystem of this extinct stratovolcano creates a breathtaking natural spectacle. Hike through the hills in the middle of Sao Miguel Island for astonishing views of the bright blue crater lake. From the meeting point, a quick drive brings you to the starting point in the beachside town of Agua D'Alto. Begin the 11 km (7 mi) trail and enter woods of wildly growing plants. Walk through the fairytale area as your guide points out clusters of Japanese Cedar, Eucalyptus, Wild Kahili Ginger, and a great number of endemic species. The trail leads you along a levada, an aqueduct system specific to Portuguese islands. These half-meter wide channels provided an irrigation system as far back as 400 years ago. Today, levadas provide hydroelectric power as well as beautiful walking paths. Next, the path opens up to a wide lake surrounded by bright green slopes on all sides. This stunning site is Lagoa do Fogo, the "Lake of Fire" crater lake sitting at 580 m (1,900 ft) above sea level. Hike along the hills to admire sweeping views of the clear water. At one point in the ascent, the south hills of the island come into view. You can even see beyond to the Islet of Vila Franco do Campo, an ancient submerged volcano. 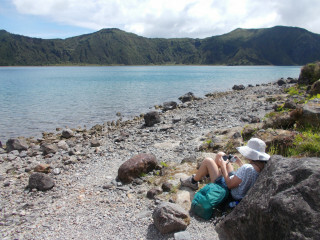 The group stops for lunch on the pebbled shores of Lagoa do Fogo. Take a rest and take in the view. The hiking then continues past the lake through rolling pastures. 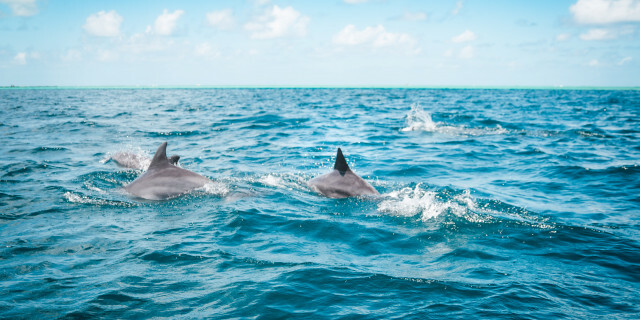 The tour ends with a visit to the Caloura Harbor where (weather permitting) you can cool off with a swim in the ocean. Your guide drives you back to the meeting point to end the day. 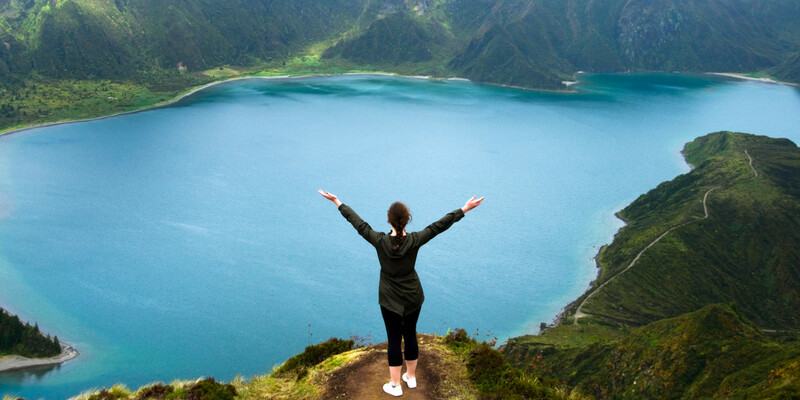 There's no doubt you can call a visit Sao Miguel complete without a visit to Lagoa do Fogo. Hike to the Lake of Fire and ignite your love of Sao Miguel Island's incredible nature.